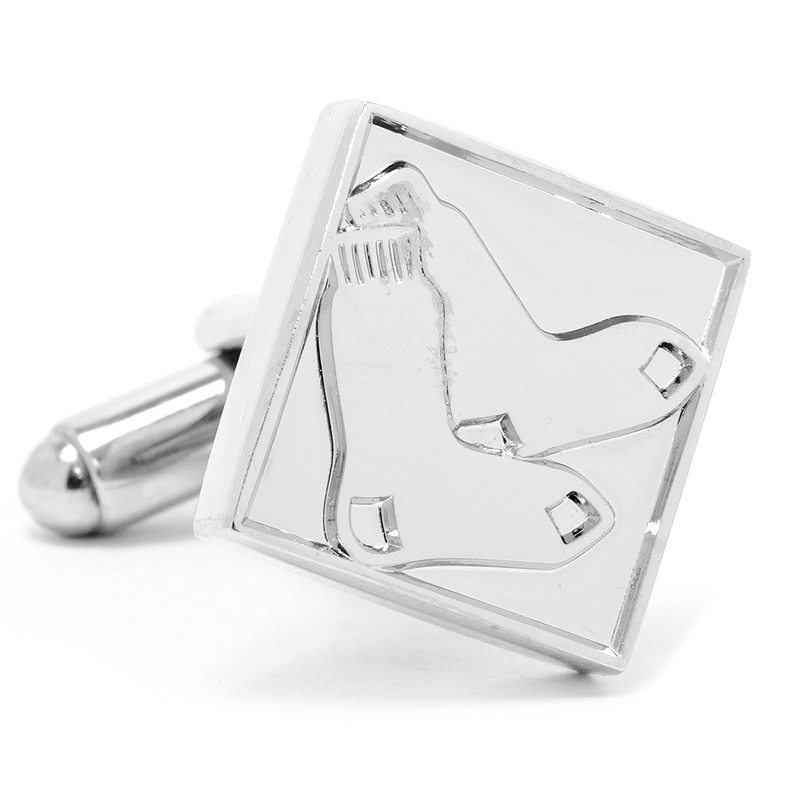 The Boston Red Sox Cufflinks have been reinvented. 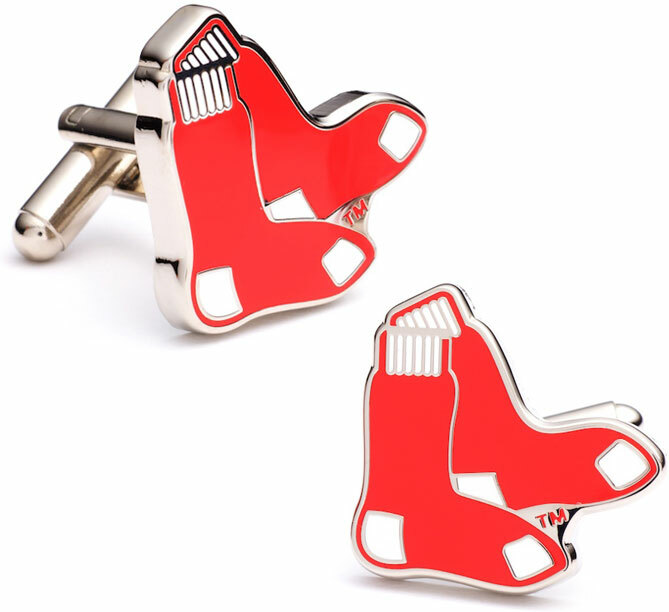 This pair features the iconic pair of red socks logo of the team that has won over the hearts of fans everywhere. 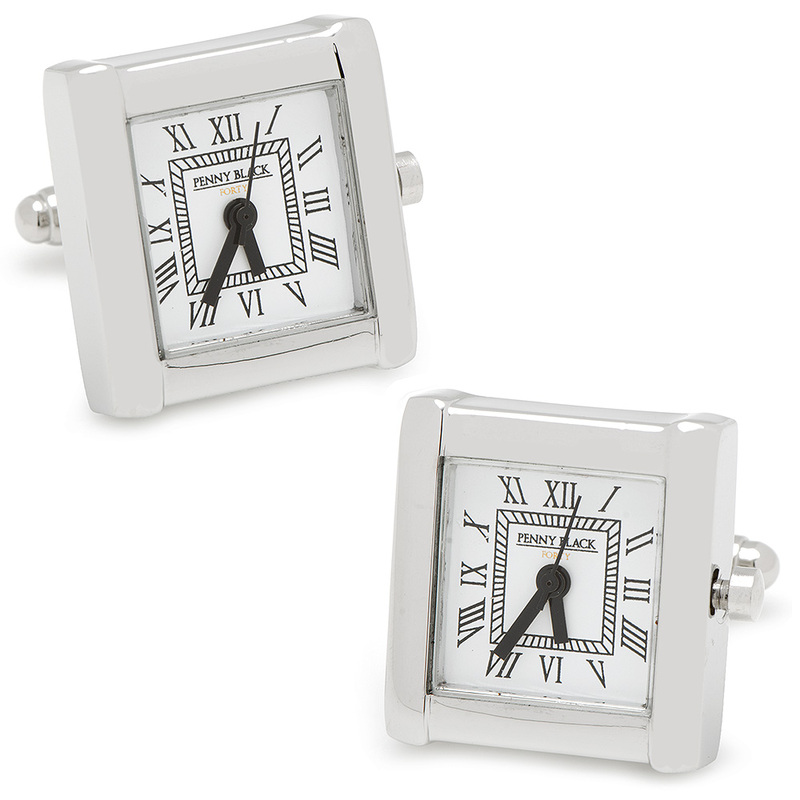 Officially licensed Red Sox Cufflinks are enamel on a rhodium plated setting featuring a bullet back. 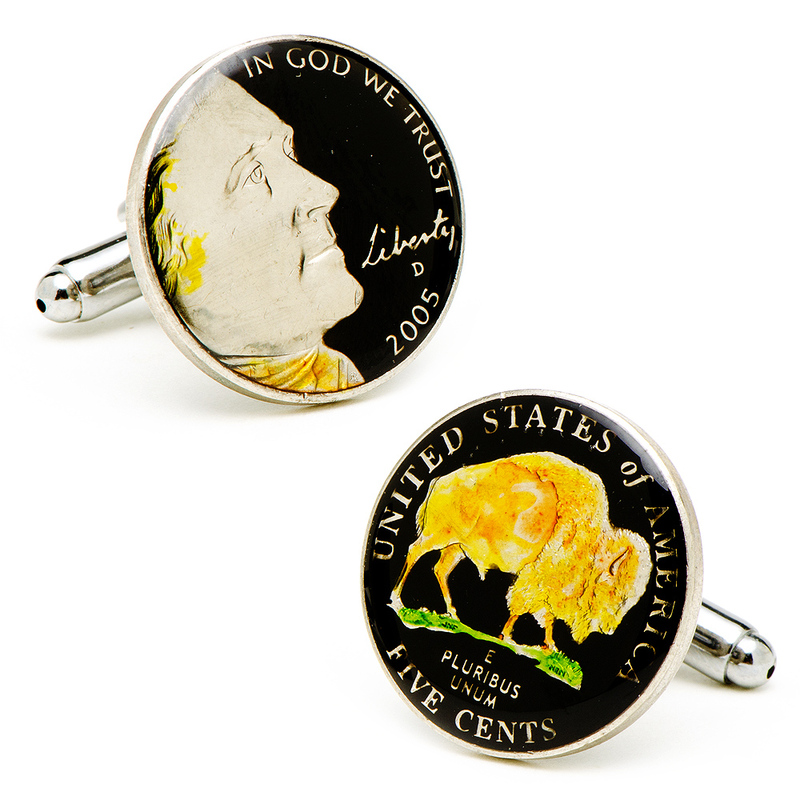 A great way to show your bo sox spirit when you can't paint your face!